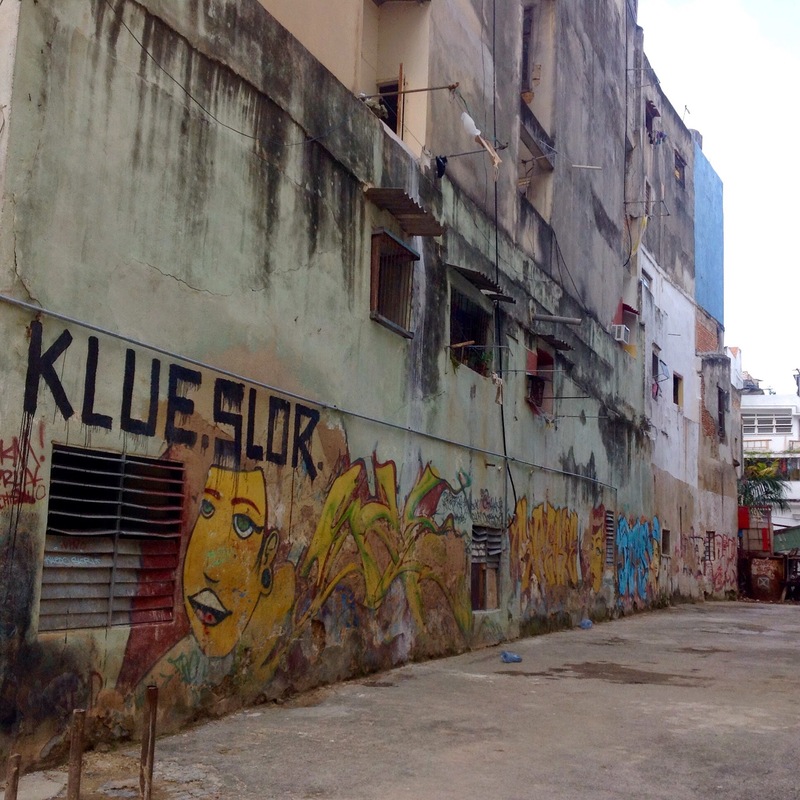 Picture a Spanish colonial city after decades of neglect. 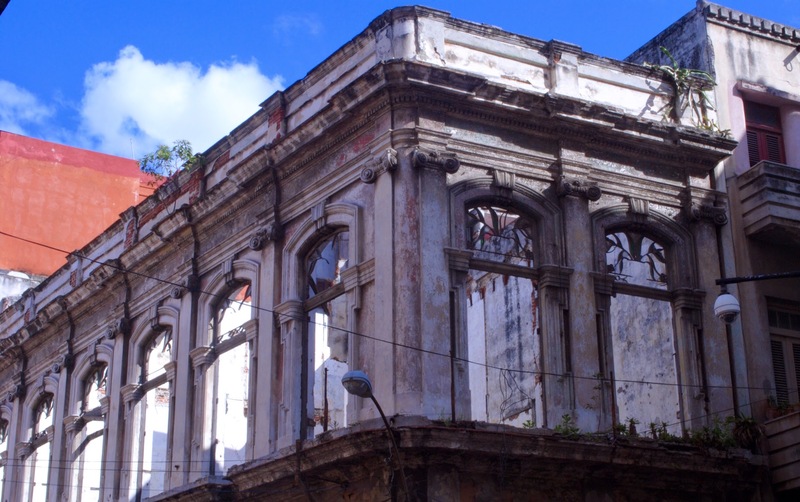 Think about what colonial buildings would look like when the plaster has crumbled and fallen and the paint and patina on the wood are long gone. 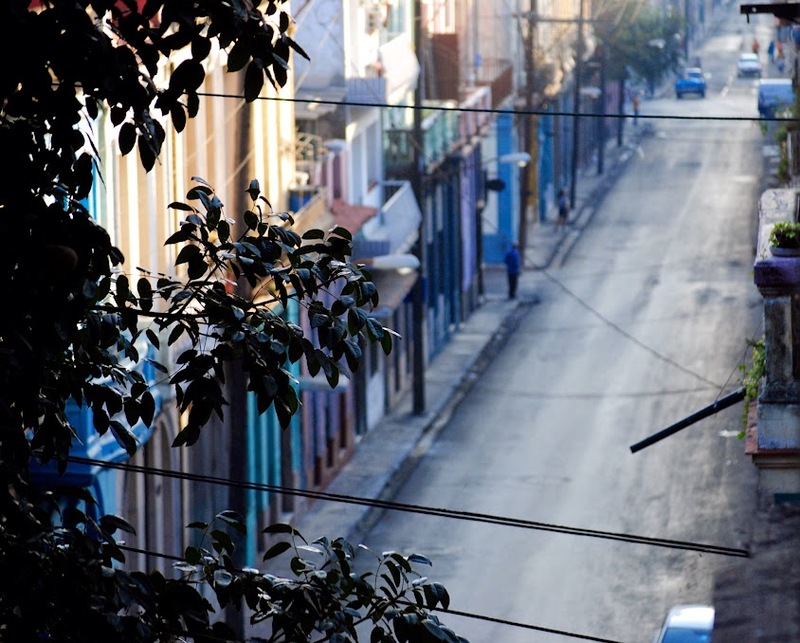 Imagine streets and sidewalks that are a gauntlet of rubble and potholes. Listen for the pulse of music, the rumble of old motor cars backfiring their way through narrow streets leaving black clouds of exhaust, the shrill whistles of pedicab drivers, add the chatter of crowds and you will have Havana Cuba. 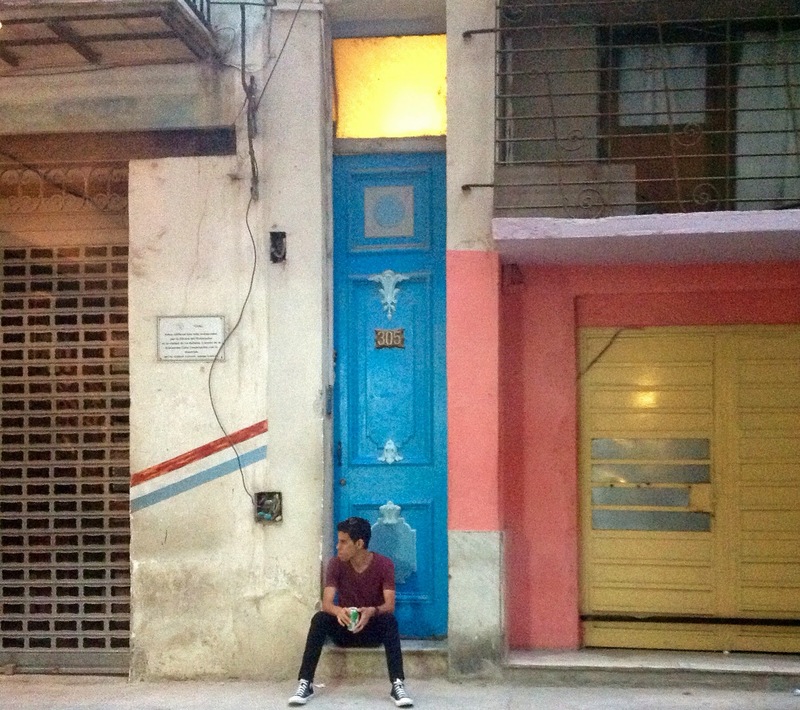 The neglect and disintegration of Havana is both disturbing and alluring. 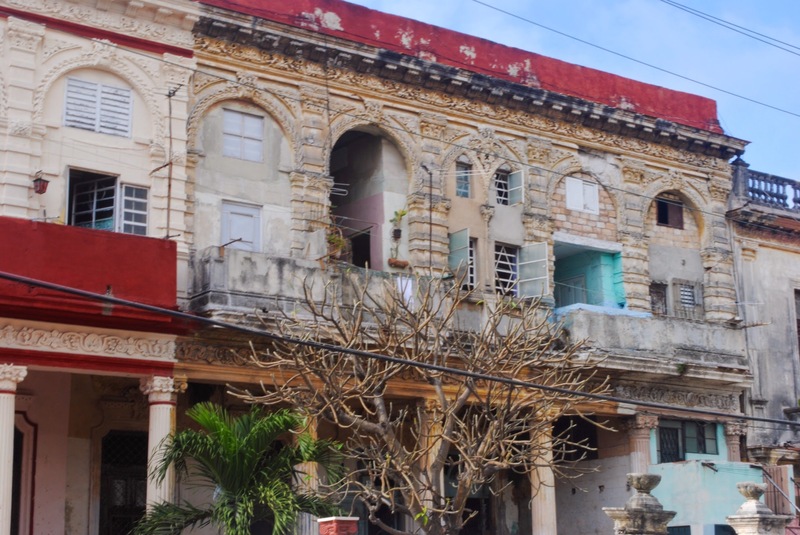 One can only imagine the magnitude of the architectural glory that was once Havana. Time has not been kind to the beautiful avenidas, the once lush green parks and the narrow streets. 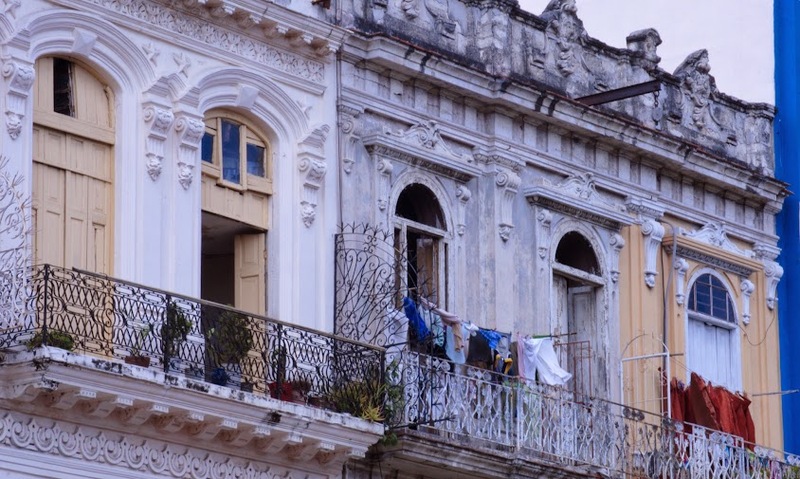 While the buildings of Havana are frozen in time, its inhabitants have continued their day to day existence. Patching and repairing where money, time and materials have allowed, they modify and compartmentalize once palatial homes to accommodate the large number of people who have migrated from rural to urban Cuba. 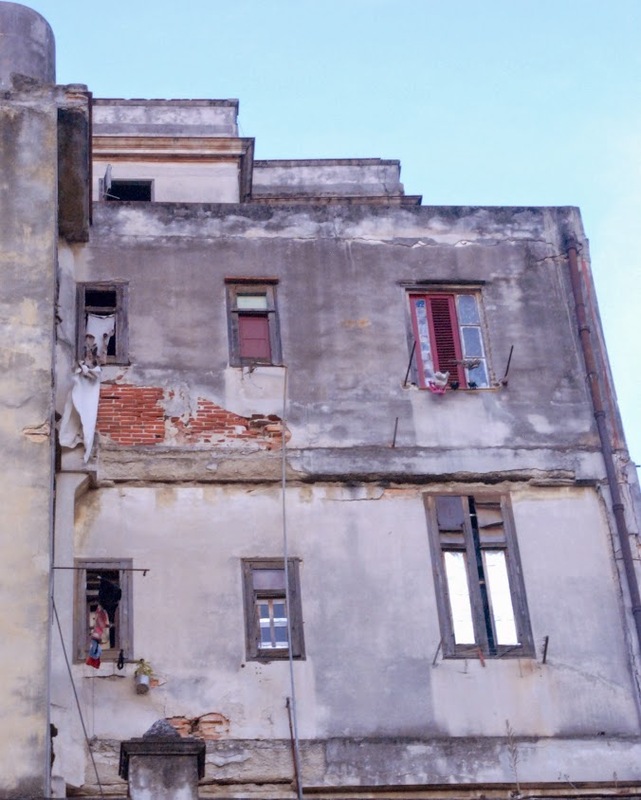 The buildings, and whatever else remained after the last revolution, stand resolute looking as if they are patiently waiting for life to resume. 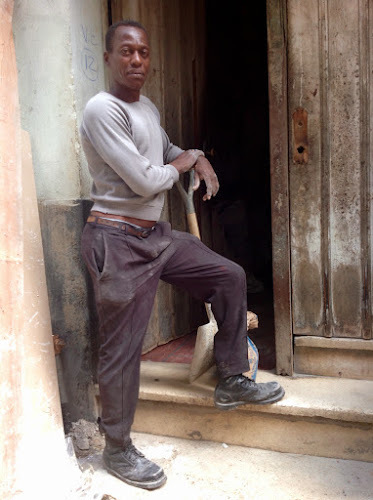 Even as the buildings crumble, Havana rumbles along, propelled by human spirit and ingenuity. 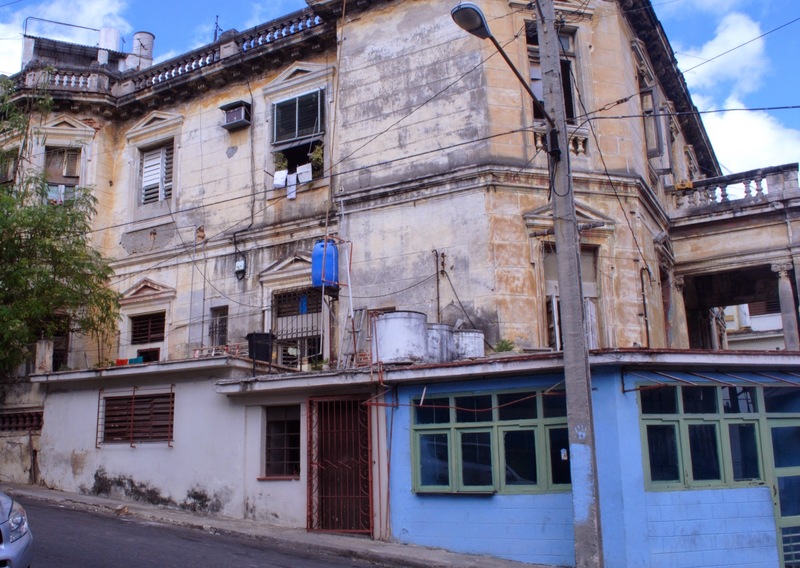 Almost everything in plain sight on the streets of Cuba is held together with a lick and a promise, except in the Old Quarter where the Cuban government goes to great expense to refurbish colonial buildings for the promotion of tourism. 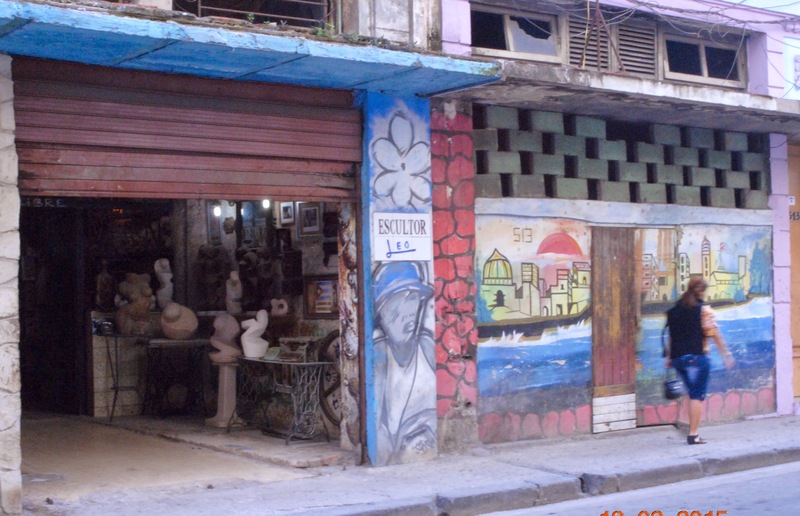 Since the collapse of the Soviet Union and the economic problems of Venezuela, Cuba no longer receives the subsidies from these two important allies and has come to rely on tourism to a large degree. 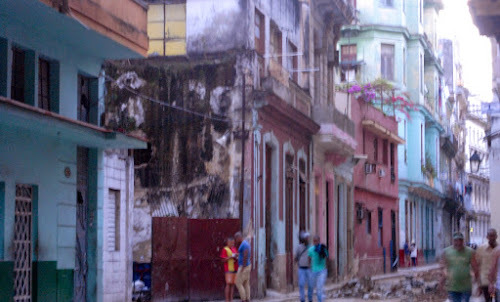 And tourists there are many and they join the rivers of Cubanos that ramble through the rubble to get from one place to another.